Keycut Services has extensive experience in prescribing security that matches your level of risk and budget. 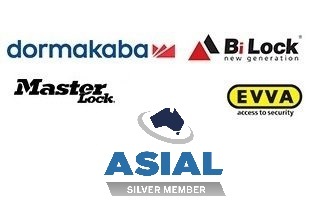 Visit our ‘’one stop shop’’ where our qualified security technicians can recommend a simple standalone or software based access control system to meet your needs. Individual staff user audit trails, reporting time door was opened/closed and by which user.